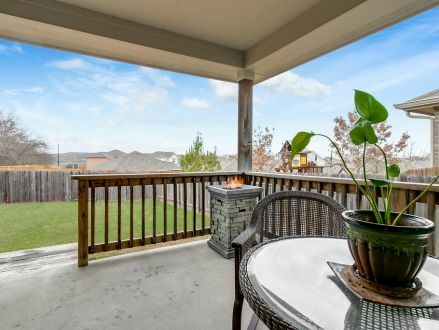 6314 IRIS RUN, NEW BRAUNFELS, TX 78132 - 2,290 sq. 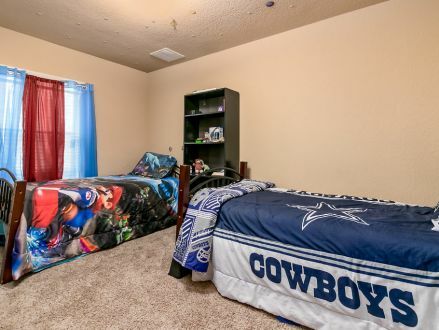 ft., 4 bedrooms, 2 bathrooms. 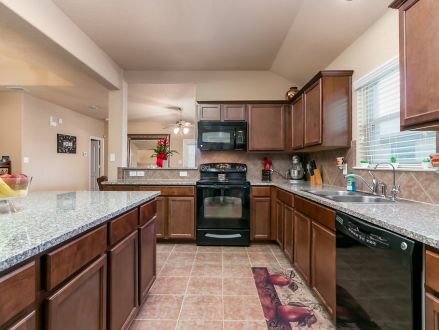 Great 2,290 sqft 4 bedroom/2 bathroom home with 2 car garage and open floor plan. Located in a quiet neighborhood. 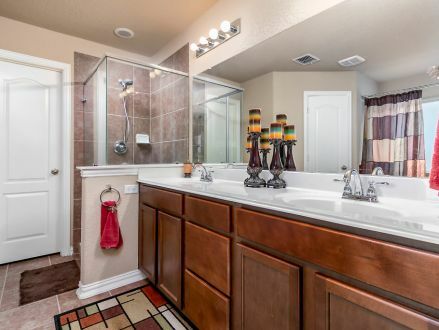 Master bath has garden tub and separate shower. Walk in closets. 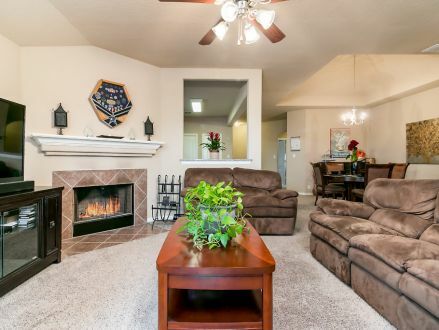 Appliances included, washer/dryer hookup, dining area vaulted ceiling, water softener and water purifier, covered patio. 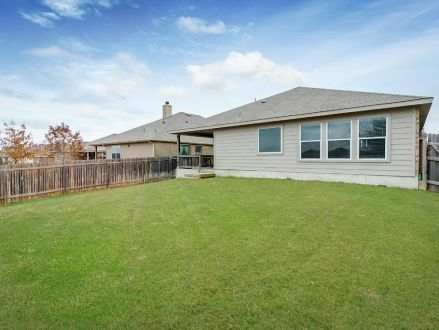 Great location with easy access to IH 35. 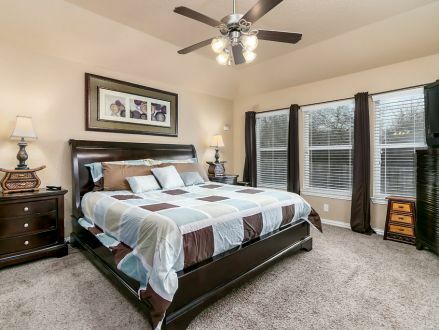 20 min from JBSA Randolph, 10 min from Schlitterbahn Waterpark, 15 min from Gruene. YOUR NEW HOME IS READY!! The rental markets in many cities are cyclical: a few boom years with renters scrambling for any available studio followed by a glut in availability. In either scenario, the most desirable rental units are snapped up the quickest. Do your homework, then hit the pavement. Managing a rental property can create numerous legal issues. One of the most important aspects of supervising a rental unit is the prevention of problems before they occur. Knowledge of the basic duties a landlord owes to tenants is one of the first steps in warding off legal issues. The following landlord tips provide an overview of the common legal issues faced by landlords. 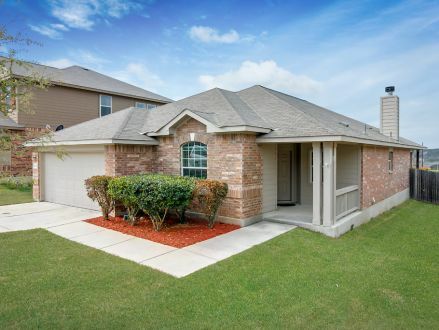 This House in NEW BRAUNFELS, TX features 4 bedroom(s), 2 full bathroom(s), and 0 half bathroom(s). 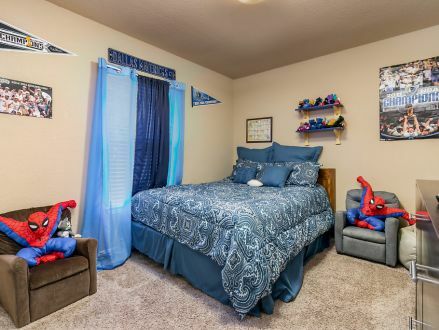 It's approximately 2,290 square feet. It's available with a 1 YR lease. It includes 2 parking spot(s).